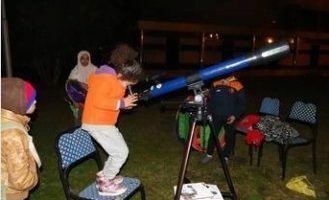 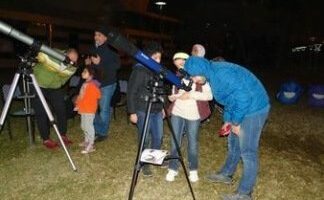 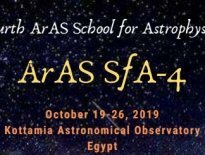 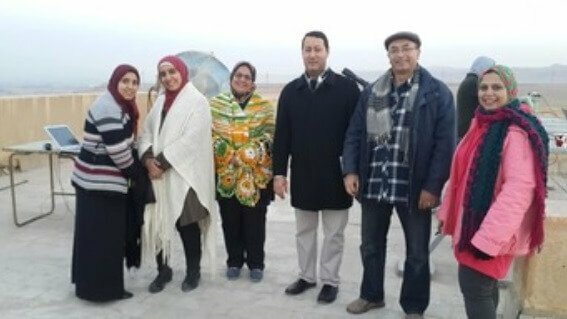 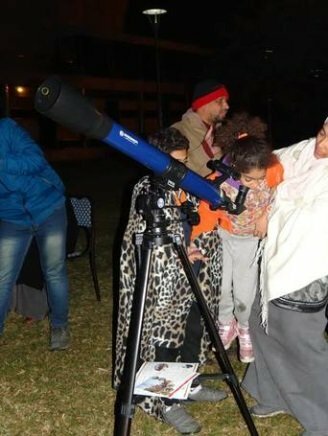 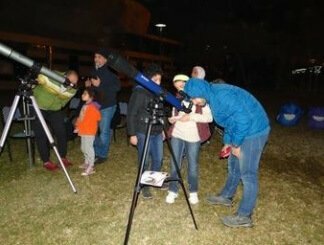 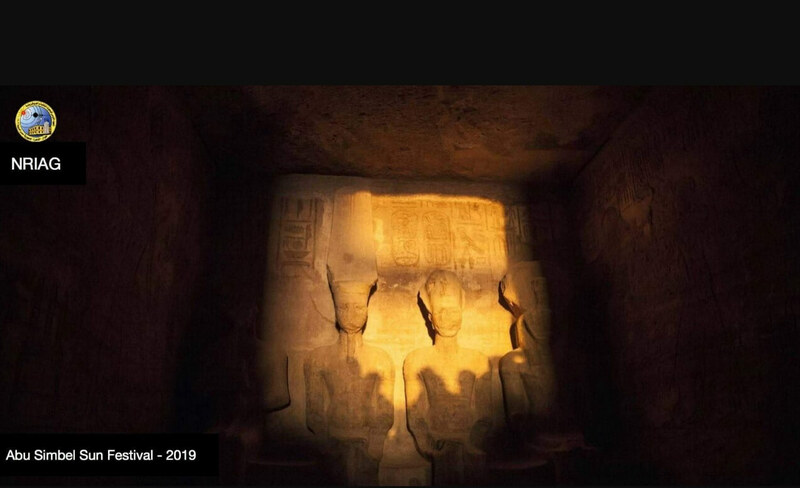 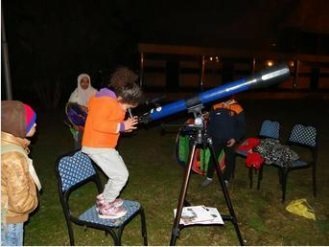 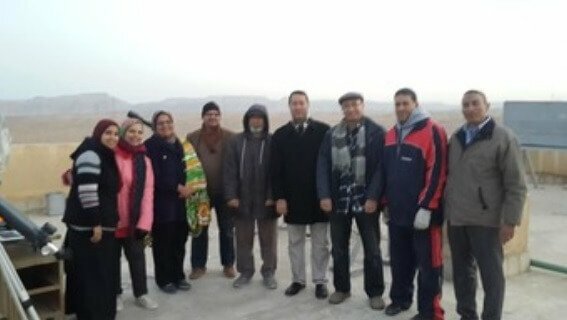 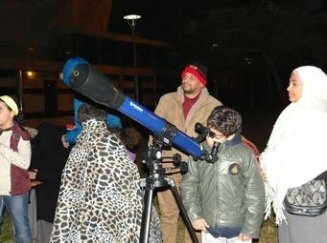 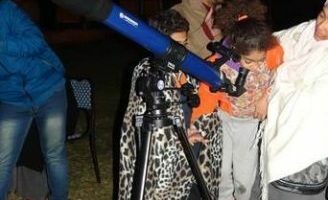 The total lunar eclipse 21 Jan 2019, as one of the activities of NOC in Egypt, has been observed at National Research Institute of Astronomy and Geophysics (NRIAG) at Helwan. 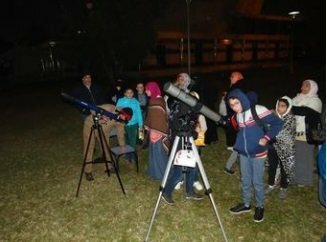 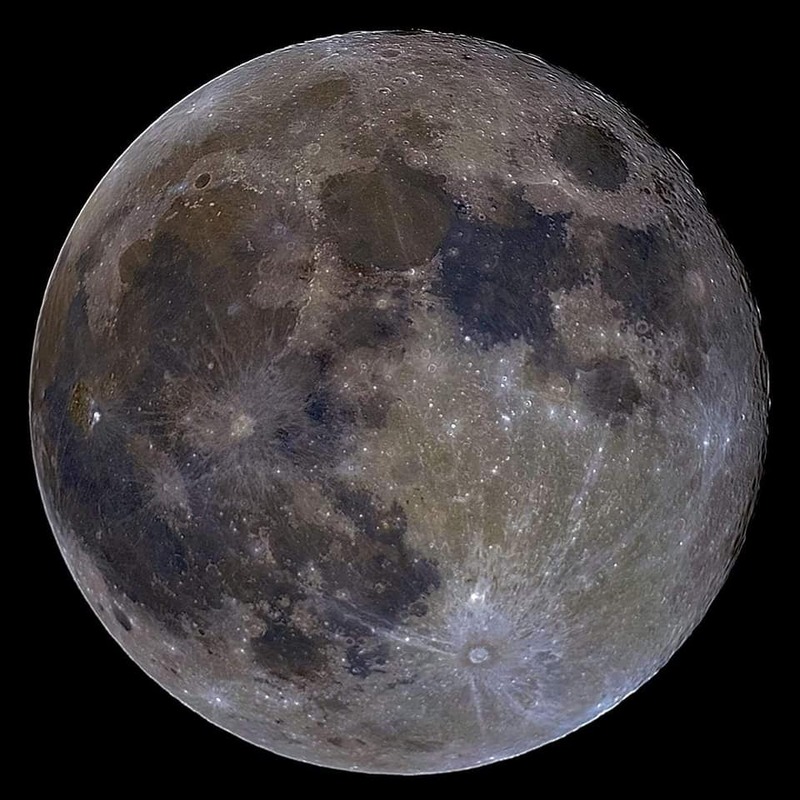 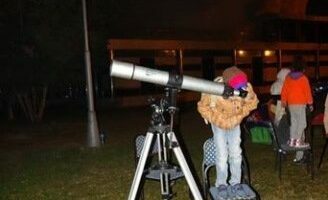 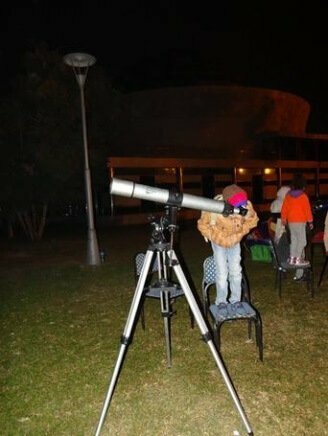 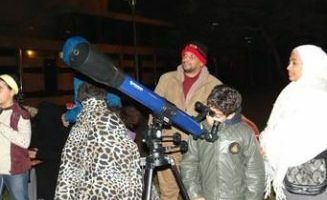 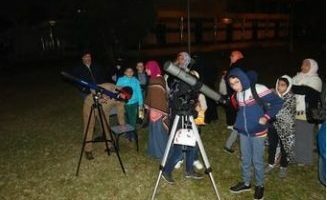 Solar Research Lab team at NRIAG, and at the same time members in the ScientiɌic Society of Astronomy and Space Sciences, observed the lunar eclipse and was made a life broadcast during the total eclipse. 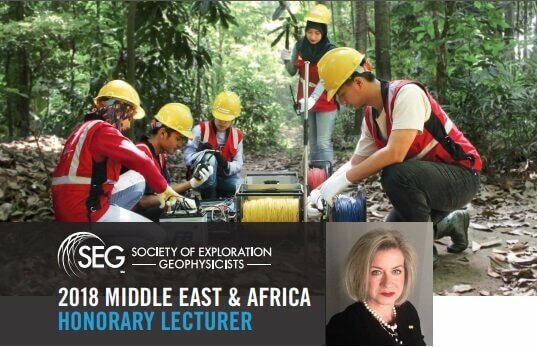 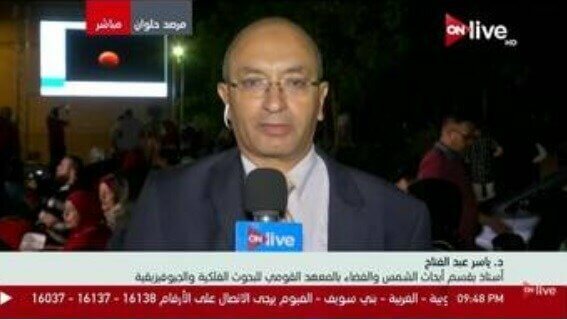 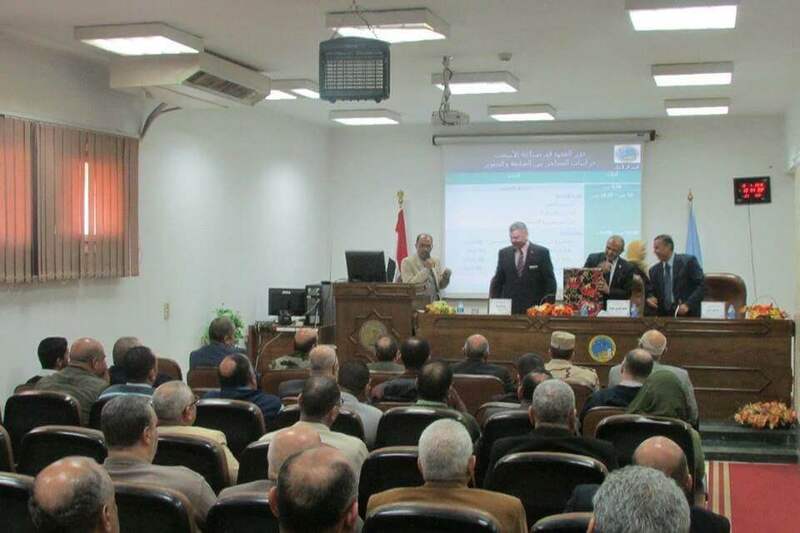 The new president of NRIAG, Prof. Gad El Kadi shared this celebration from Helwan.